It's been kind of tough getting back to normal after a week in California! Yesterday was pretty busy. I woke up at 7:00 to get the kids ready for school, but I think my body was confused--in CA, it would have only been 4:00 AM. I was really tired, but I got the kids ready for school and took them to the bus stop. I ate breakfast and got dressed to go to Weight Watchers. 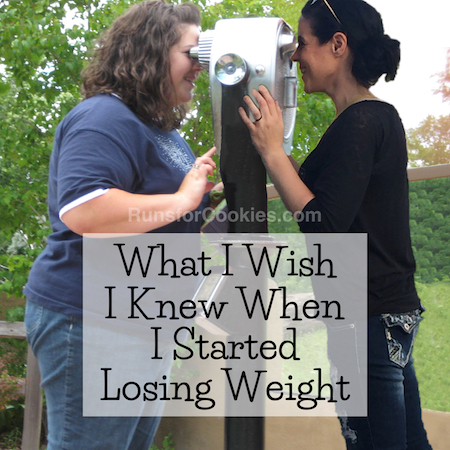 I knew my weigh-in was going to be awful, because I didn't count a single point the entire time I was gone. 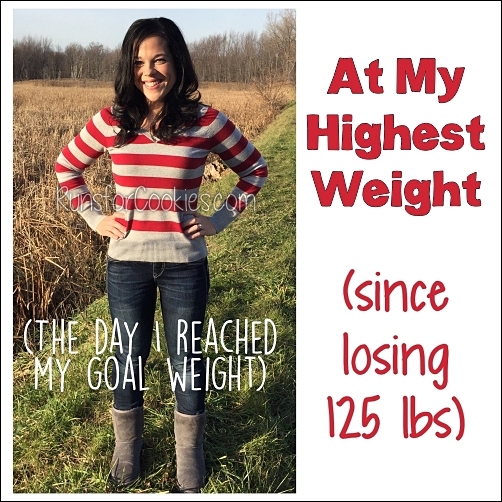 When I got there, I asked Glenda (my leader) if I could skip the scale this week--and she said that was fine! Not that being in denial is going to change anything; but it was literally about 12 hours since I arrived home, and I didn't want that weight written in my book. I will weigh in next week for sure. 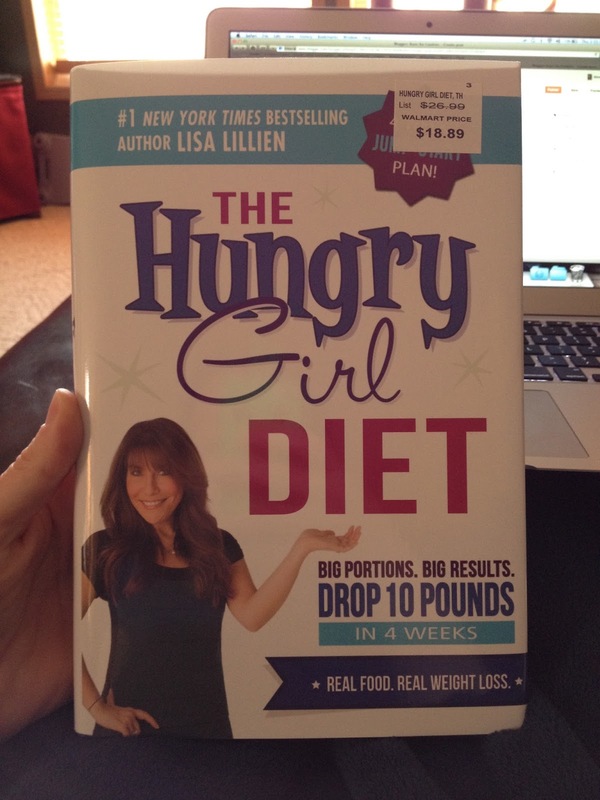 Someone in the meeting brought in a new Hungry Girl book called "The Hungry Girl Diet". She said that the recipes were mostly made with Simply Filling foods (the HG books are notorious for using lots of "fake" ingredients, and this book focuses more on whole foods). I don't eat a "clean" diet, but after eating pretty much nothing but junk for the week, I was craving real food. So after the meeting, I stopped at Wal-Mart to buy the book. 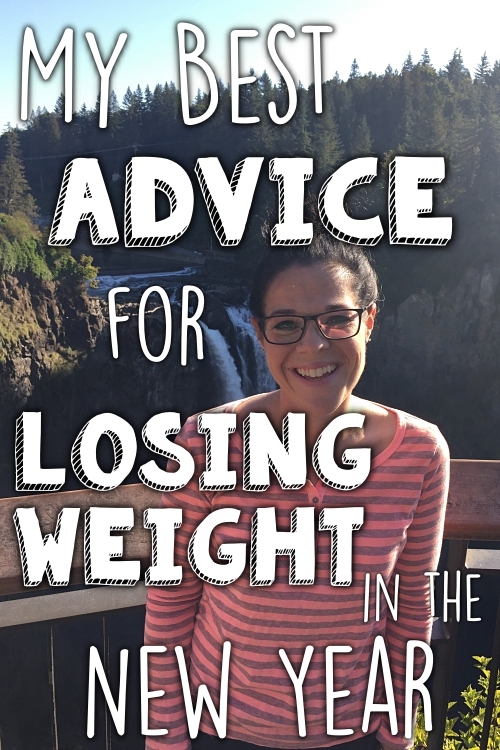 This book is different from her others in that it's more of an actual diet plan, and not just a recipe book. I'm not going to be following the plan itself, but I do like the meal and snack ideas, and the recipes sound good. When I got home, I had just enough time to eat some lunch and then go to the dentist for a cleaning appointment. I really wanted to reschedule it, but I ended up having to reschedule last time. So I went and got my teeth cleaned, and when I was done, I had just enough time to make it home before the kids got home from school. I couldn't believe how fast the time was going. This morning, I had another difficult time getting out of bed. I just felt so tired! I got the kids off to school, and then I registered for the Martian 5K, which takes place this Saturday. My little brother, Nathan, asked me if I'd want to do it with him, so I said sure. It's his first race, and I really want to be there to support him. I'm not sure if he wants me to run with him or not, but I'd like to. I don't know if I can keep up with him, though! I think he'll be running about an 8:15-8:30 pace, and I haven't done that in a while. I'd be lucky to hang on at a 9:00/mi pace! My older brother, Brian, is flying in tomorrow, and he's going to do the race with us also. Should be fun! 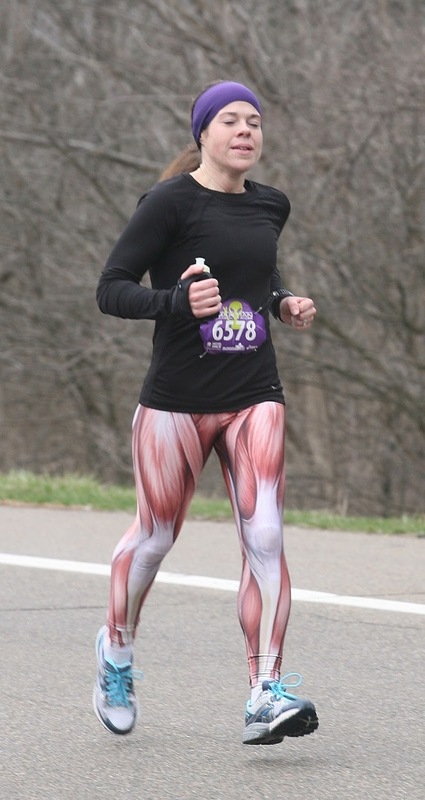 I'm planning to wear my muscle pants again this year ;) At this race last year, I did the half-marathon, and finished in 1:52 (an 8:33 pace); and this year, I doubt I'd be able to run that pace for the 5K. Good grief! A lot has changed. I feel like I'm back at square one. Today, I was hoping to get back on schedule with running. I really wanted one more day off, but I knew I should run. I had six miles on the schedule, and I decided to go to the State Park to run it. I got all ready to go, and then when I drove to the park, I noticed that I forgot my Garmin. Normally, if that happened, I'd go back home to get it; but I've been wanting to try a run "naked" --without my Garmin--because I thought it might feel freeing. I decided to just go for it. It was a crappy run, and I just didn't feel very good the whole time. No doubt because of my stellar diet in California ;) Tomorrow, I'm going to do my best to get in six miles, and then Saturday is the Martian 5K. I'm looking forward to spending some time with both of my brothers! 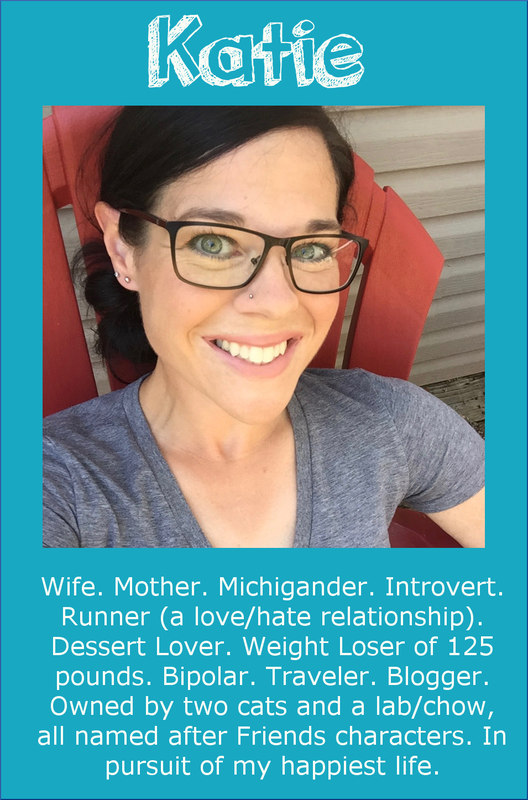 Anyone else running an event at the Martian Marathon Saturday? I'll be easy to spot! I'll be there on Saturday - we met at the Kona 10 mile last year. Hopefully I'll see you again! It always takes me a while to get back to normal after a trip! 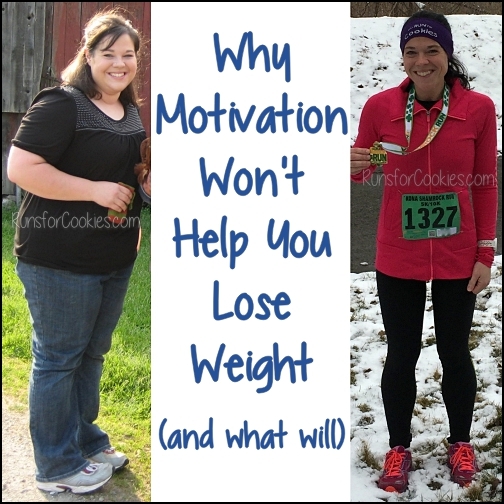 You'll be back to your old self soon and you're right about the crappy runs and what you ate. I deal with the same issue and I think you are spot on. Have fun with your brothers Saturday and I hope you get your 6 miles in today! Love the muscle tights! I'm online looking to buy a pair now! Have fun in Saturday's race! I don't think I could run without something to track what I'm doing. It would drive me crazy too, to be honest. I like to see all the numbers and stuff when I'm finished. I'll be volunteering on the course somewhere, not sure where but if I see you I will give you a big cheer! I got a knock off pair of muscle tights for christmas- I love wearing them to zumba! 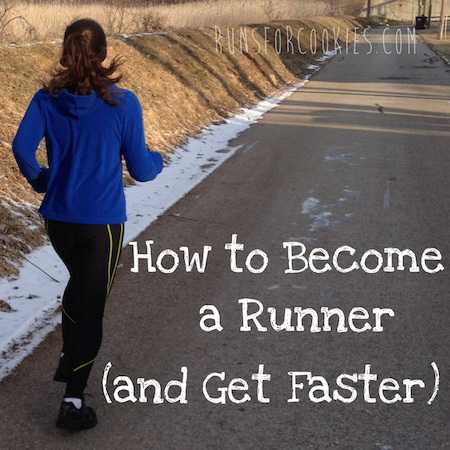 I think it's so interesting how we all have our different needs when it comes to running. I hope I can grow to love my Garmin as much as you. Right now I seem to do better the days I run without it. Still a newbie I guess. Those leggings are hillarious. I know a few people who would die for them. Perfect for race day! Never heard of a garmin before. Is that like a fitbit? Enjoy the race, no matter your pace!!! And I still love those pants!!! Since last Saturday (and through tomorrow) I have been working 12 hour days--walking in my door each night around 9 and eating takeout. Today I felt like my comfiest (stretch) jeans didn't fit properly. Reading your post tonight reminds me that everyone has bad days/weeks/months, and you just have to remember that every day is a new chance to start fresh. The first few days of working out and eating healthy will be rough, but soon your fitness and food routine will be back on track! Many people say running without a Garmin or app is so liberating- I just don't share that sentiment! Haha.